Subscribe now and get two back issues + access to our digital archive on your phone, tablet, and desktop computer! 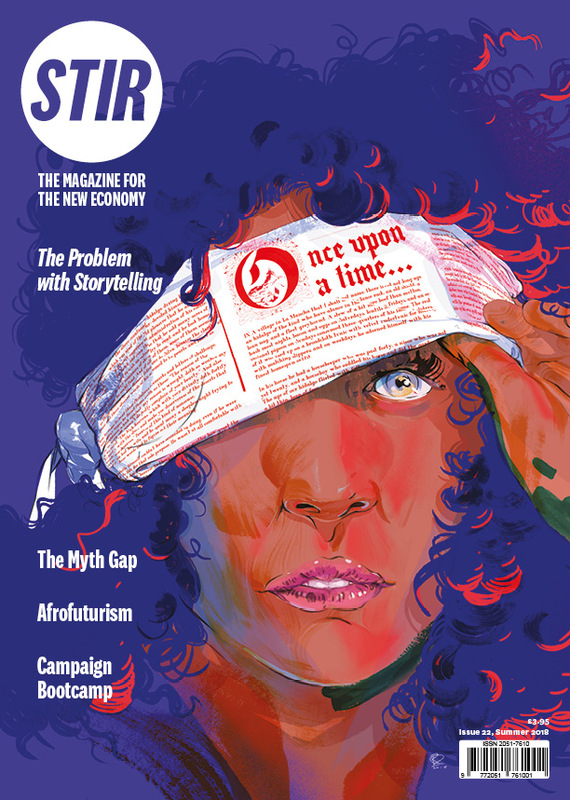 STIR is a quarterly magazine that promotes new economic alternatives, exploring where the social economy, the commons and civic society come together. We feature original illustrations, long-form interviews, and in-depth articles. We publish in January, April, July and October.